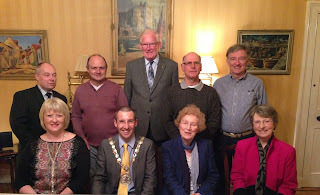 I welcomed representatives from Groomsport Village Association to the Mayor’s Parlour at the Town Hall, Bangor on Wednesday 2 April 2014 to recognise the strong and positive contribution the Association plays in making Groomsport a great place to live, visit or work. As Mayor of North Down I have the opportunity to meet a wide range of people and organisations. 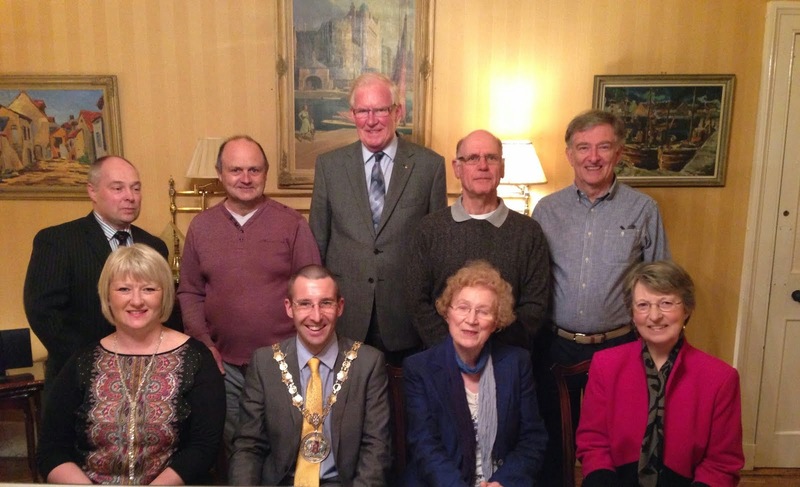 Throughout my year I have been impressed at the courage and commitment shown by Groomsport Village Association and was therefore delighted to host them in the Mayor’s Parlour to recognise the work undertaken. After narrowly missing out on the Best Kept Village title last year I am confident that with all the work being undertaken by the Village Association, Council, NI Water and other bodies the award could be clinched in 2014. I wish Groomsport Village Association best of luck in their future endeavours. They have my full support.